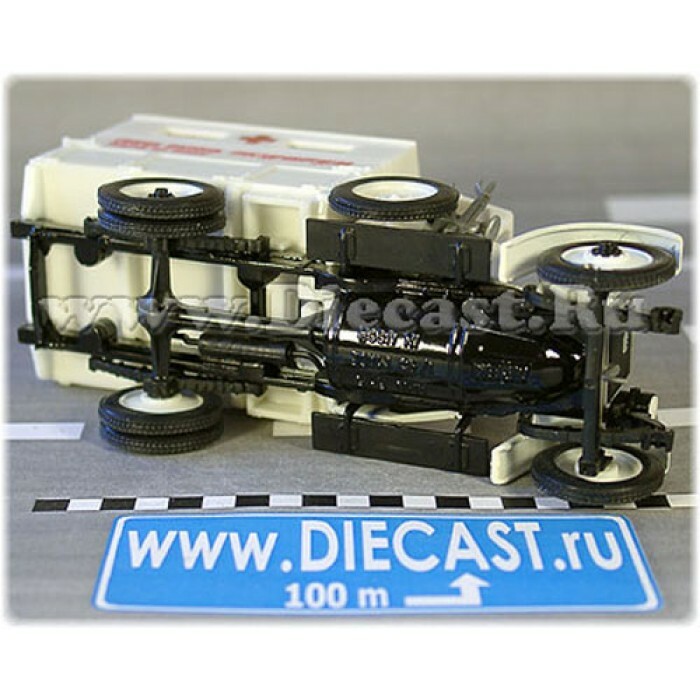 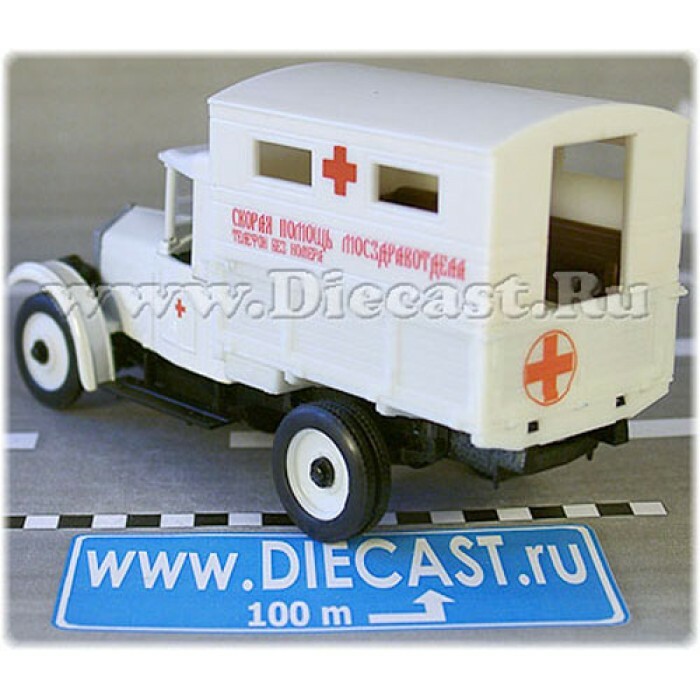 This brilliant, highly detailed 1/43 scale model of the Soviet ( Russian ex USSR ) Ambulance Bus based on AMO F15 truck chassis is a must have for any medical emergency models collector. 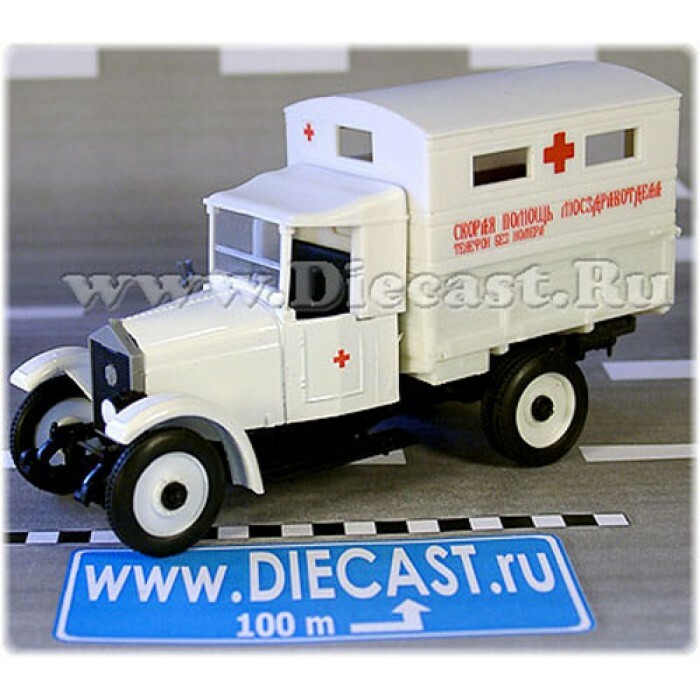 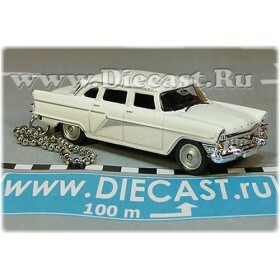 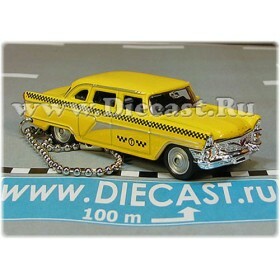 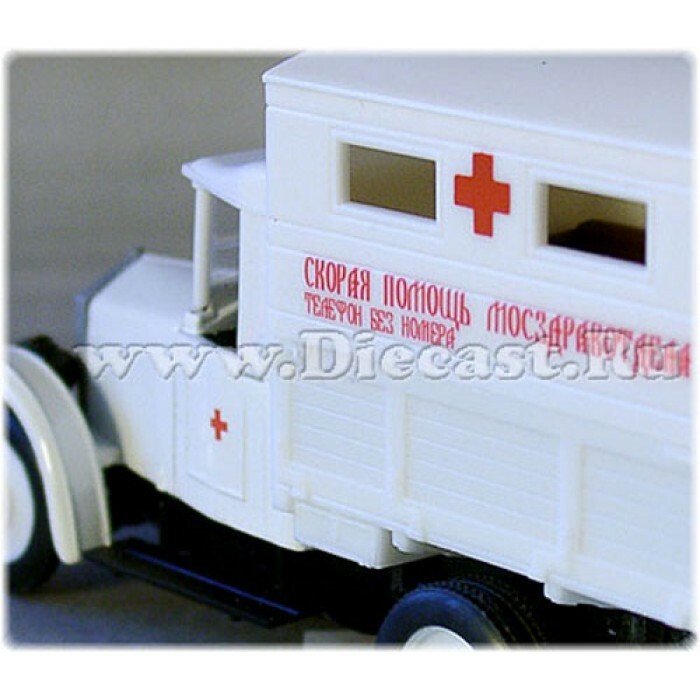 It carries the official federal paint scheme of the Soviet Ambulance at that time. 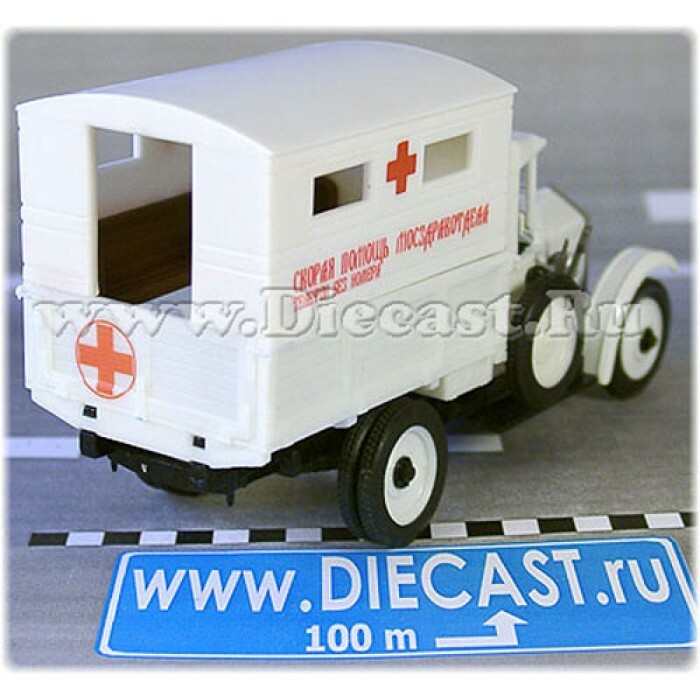 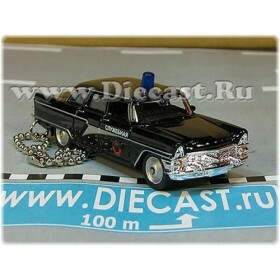 Its a Russian version based on the wellknown Italian truck FIAT 15 TER . 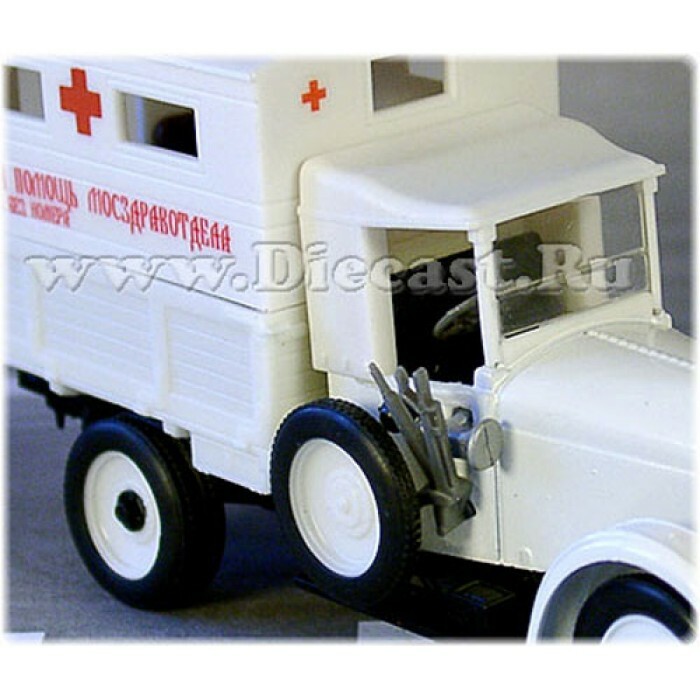 This vehicle - AMO / Zil F 15 - was the first Soviet truck all the parts of which were produced in Russia. 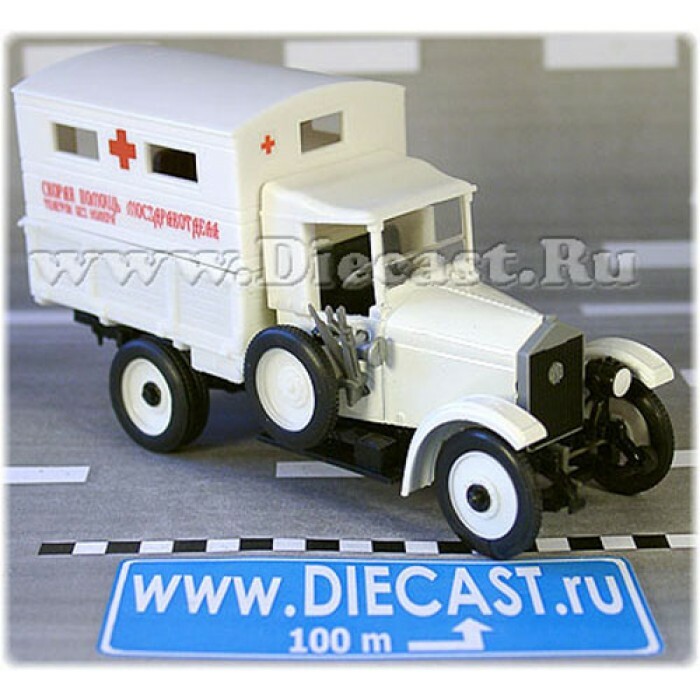 The production of this truck was started in 1924.